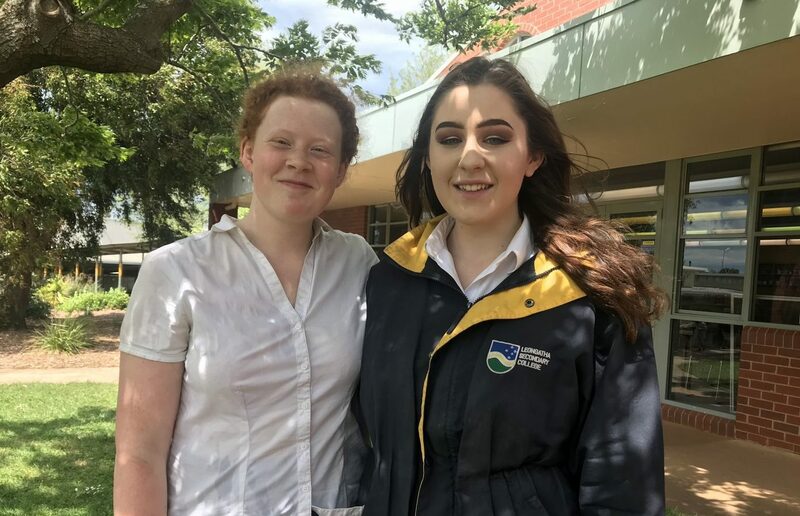 Two Year 11 Legal Studies students, Amelia Dunn and Eleanor Scott are off to Canberra next March to take part in the National Schools’ Constitutional Convention. The Convention will be held from March 19 to 21, 2019 at the Museum of Australia Democracy at Old Parliament House in Canberra. The Convention will be a gathering of 120 students from different schools throughout Australia, both public and private, to discuss and debate the Preamble. This will then be made up into a report and presented to the Governor General. In order to gain such an honour, Amelia and Eleanor first attended a local Constitutional Convention along with fellow classmates at Mater Christi College, Belgrave back in June. From here Year 11 Legal Studies teacher, Mr Box, encouraged both Amelia and Eleanor to apply for the National Schools’ Constitutional Convention. Whilst in Canberra the girls will have the opportunity to visit the High Court, Old Parliament House and even a chance to sit in on question time at Parliament, which they are both very excited about. Both have a high interest in law, working towards becoming Lawyers and Eleanor ultimately becoming a Judge. Amelia and Eleanor both credit this wonderful opportunity to their teacher Mr Marty Box. “He’s been amazing throughout this whole process, and we can’t thank him enough.” said Amelia. Well done to both Eleanor and Amelia, we look forward to hearing all about it next year and seeing lots of photographs of your experience.